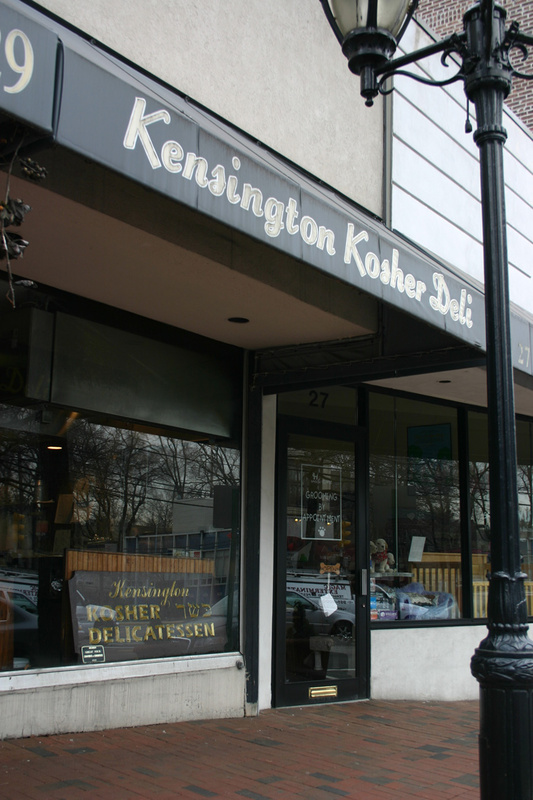 For over 37 years, the Kensington Kosher Delicatessen has been serving the Great Neck community with it's delicious, kosher style food. 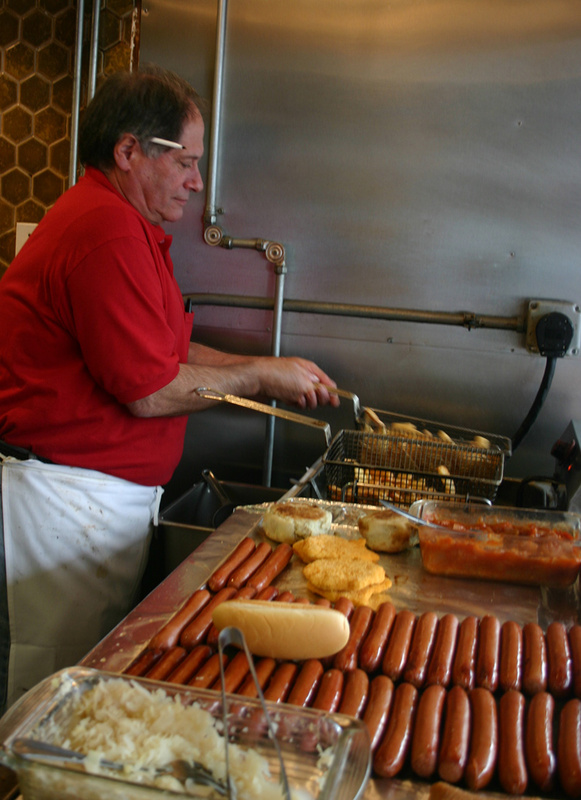 This family owned and operated business has seen multiple generations pass through it's doors to enjoy the delicious food. At Kensington, also known to regulars as "KD", you are always greeted with a smile. 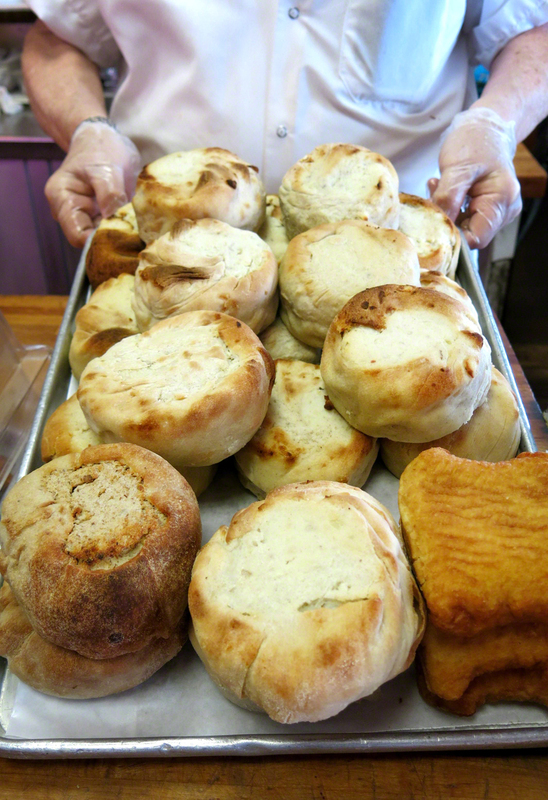 This is the kind of place that turns customers into friends.